Police in Benidorm were called to the well-known town centre…but it was nothing to do with the traditional problems associated with British Tourists! 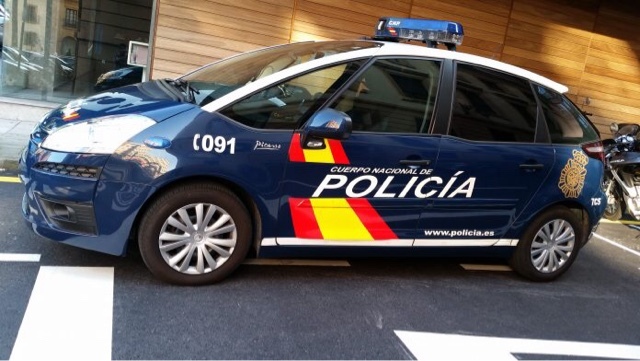 This time, it a chief inspector from one of the National Police units based in Valencia who ended up being detained after an alleged altercation with a taxi driver. According to a report in the Spanish media, two members of the Local Police were slightly injured, apprehending the chief inspector. It all kicked off in Calle Ibuza in Benidorm, when three people, including the police chief (who was off duty and not in uniform) tried to get into a Taxi that was off duty. The driver told the three he was off duty, but it all got out of hand and the local police were called by the driver. When they arrived at the scene, they arrested one of the men who was described as being “very upset” at what had taken place. His two companions tried to calm the situation down, but the situation became increasingly heated. When the Chief Inspector was asked to show some ID, he allegedly refused and threatened to report the five members of the Local Police that had arrived. He was then arrested and taken to the National Police station in Benidorm, where legal proceedings were put into operation.